Continuing his movement into markets geared towards active adults, Jimmy Buffett has announced an over-the-counter (OTC) treatment for erectile dysfunction called Changes in Erections, Changes in Affections. The all-natural treatment uses a proprietary blend of herbal remedies including ginseng and dehydroepiandrosterone (DHEA) to restore men’s sexual performance and libido. 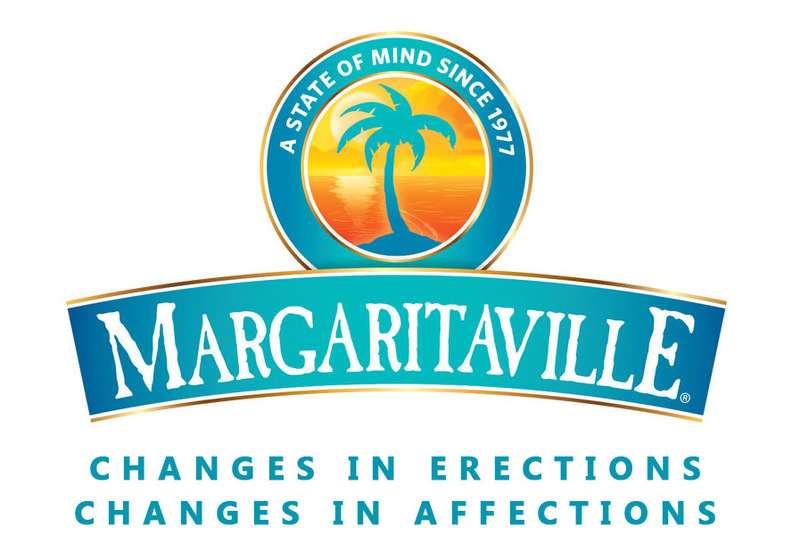 Changes in Erections, Changes in Affections will be sold at all Margaritaville locations, GNC, Walgreens, and CVS, as well as the general stores at the various Latitude Margaritaville retirement communities. Samples will be given out at Buffett’s 2019 Son of a Son of a Sailor Tour shows. Be sure to also check out Buffett’s Margaritaville Pleasures line of adult products.